There are millions of garages out there and thousands of ways to make them more useful. 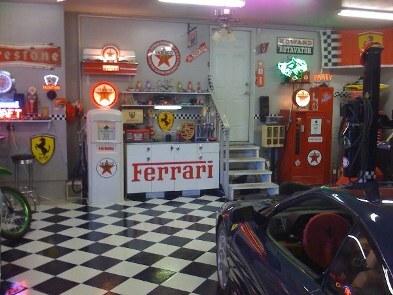 One of the best ways to discover garage ideas is photo sharing. No matter what category your garage happens to fall into, theyll be a place for it here. Why not show off your garage a little bit? Send in a pictures whether your garage is nice or neglected. What makes your garage nice? Maybe it has a theme or some unique storage ideas. It might have an epoxy or tiled floor, what kind of gadgets does it have? Your picture can be anonymous if you prefer, and Home-Garage-Help will NEVER spam, distribute, or sell your email address... EVER!!! When you add your own pictures, you're adding valuable content for this site for regular and future visitors. You get the idea. 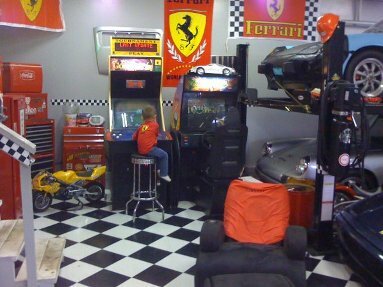 Even if its chaotic and full of clutter, why not have some fun with it and post your garage pics for others to see and relate with? 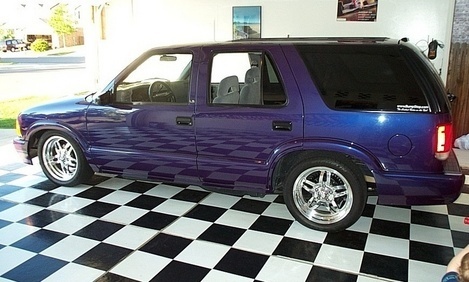 Add your own pictures and give your garage the recognition it deserves!